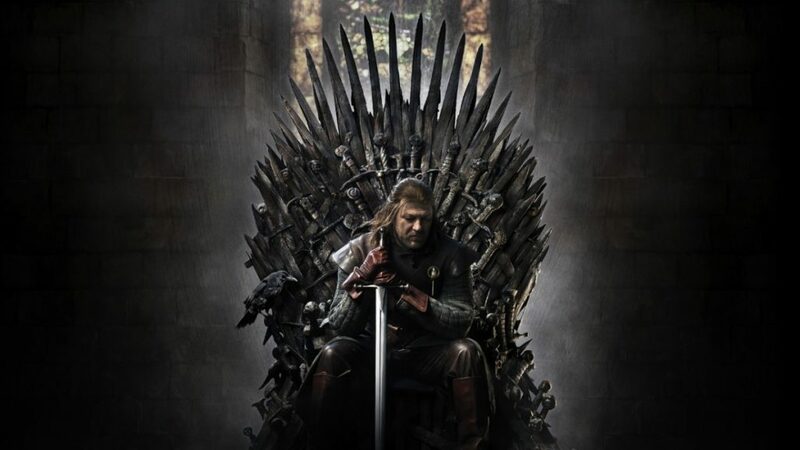 It’s no longer news that the final season of Game of Thrones would be released on April 14, 2019. And unlike previous years where I would wait until the movie is posted on freemium sites before I can watch; this year, I’m watching them as they are released. I don’t want to watch each episode after the spoilers have flooded the internet, you get what I mean? April 14 is just a few days from now. I and one-tenth of the world are in high spirits. I began watching Game of Thrones around 2012. At that time, I was also watching Spartacus and wanted to see more movies like it. So, I went to my movie retailer to make new purchases. I bought the season one of Game of Thrones, got home and test-ran it. Do you know how I test-run movies? I put it in the DVD and fast forward the movie to the end. After test running, I didn’t really get what I expected from each scene so I just dumped the disk and continued watching some other movie. Some months later, there was nothing left to watch, I had a change of heart and took my time to watch each episode without skipping. And that’s how I became addicted to this TV series. There was no going back. I’ve been following religiously since then. Like I said earlier, I want to watch each episode of season 8 immediately they are released and here’s how I’m going to do that. I would be watching this season on HBO. HBO is the official cable company for Game of Thrones. It is owned by Warnermedia entertainment, a division of AT&T’s Warnermedia. So why did I choose HBO? I don’t have a DSTV subscription (Game of Thrones also airs on MNET). I prefer streaming, at least it gives me the option to watch whatever I want. My Netflix subscription is still active but Netflix doesn’t air Game of Thrones. Besides that, HBO has a 14 days free trial. So I will register an HBO account on the 14th of April; same day Game of Thrones will begin to air. After the 14 days free trial I’ll pay for the one-month subscription of $14.99. Nigerians living in Nigeria are not allowed to open an HBO account without VPN. I really don’t why it’s that way but there’s a solution. Windscribe is a free VPN network that gives 10GB of Internet traffic for free every month. With Windscribe, I will be able to access HBO and some other websites that limit Nigerian users without issues. For Internet subscription, I’m using NTEL unlimited Night plan, it cost 5000 Naira monthly and works from 10 pm to 6 am. You don’t want to go streaming with a data plan that’s capped. Since Game of Thrones airs around 2 am, this is the perfect internet plan. Airtel is my go-to network for daytime browsing. I’m currently on the 7GB for 3500 Naira. The Ntel night plan and Airtel 7GB plan cost 8,500 Naira total. This saves me 9,000 Naira monthly since I used to do the Ntel unlimited family plan (works day and night) for 17,500. You know I’ve become money conscious since I started saving on Piggyvest. In a nutshell, I’ll be watching the season 8 of Game of thrones on HBO with Windscribe VPN and Ntel unlimited night plan. I would be posting the spoiler on my Twitter handle. You can follow me on twitter @ChrisAkuneme. This season of Game of Thrones contains only six episodes. It’s little though but wetin man go do? we go manage am like that.